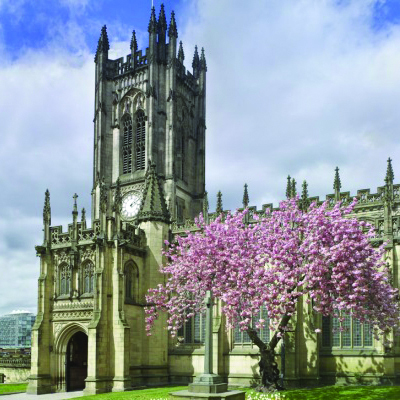 Take time out and enjoy free lunchtime recitals by students from Chetham’s School of Music in the beautiful and evocative surroundings of Manchester Cathedral. Chetham’s Music for a While recital series profiles individual students as they perform with accompanists in Manchester Cathedral. The musical programme is varied and covers a range of instruments. Retiring collection in aid of the Booth Drop-In Centre: raising money for the homeless people of Manchester.